CCMS Transducer Special of the Week - 2/19/18. 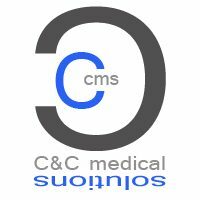 | CCMS, Inc.
CCMS Transducer Special of the Week – 2/19/18. 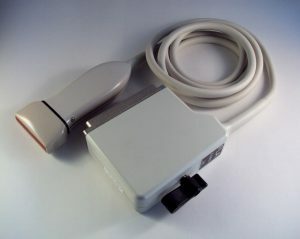 We are currently offering the following transducer special of the week. Our Price: Call (317-804 -8099) or Email us Today ! This entry was posted in Transducer Special. Bookmark the permalink. ← CCMS Parts Special of the Week – 2/15/18.